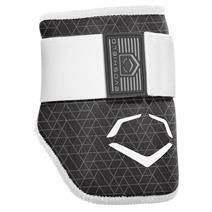 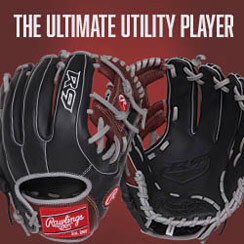 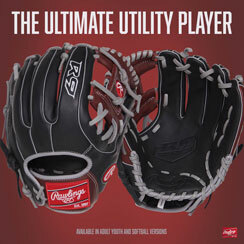 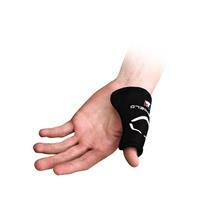 Evoshield MLB Evocharge Wrist Guard available for sale online & in-store at Source For Sports. 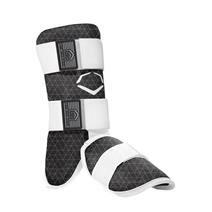 Wilson Evoshield MLB Bat Baseball Leg Guard available for sale online & in-store at Source For Sports. 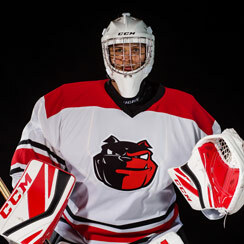 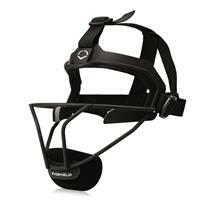 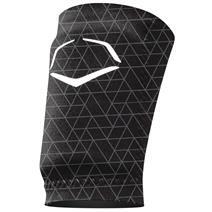 Wilson Evoshield Fastpitch Defenders Baseball Mask available for sale online & in-store at Source For Sports. 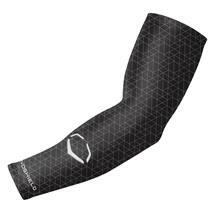 Wilson Evoshield MLB Bat Youth Baseball Leg Guard available for sale online & in-store at Source For Sports.